For the first time since the launch of Piper Jaffray's semi-annual report on the habits of American teens, Facebook lost its spot as the most important social network among teenagers. Facebook's popularity among teen users has been on a steady slide, with many complaining that its size, privacy risks and tendency to incite drama has made it a "social burden." 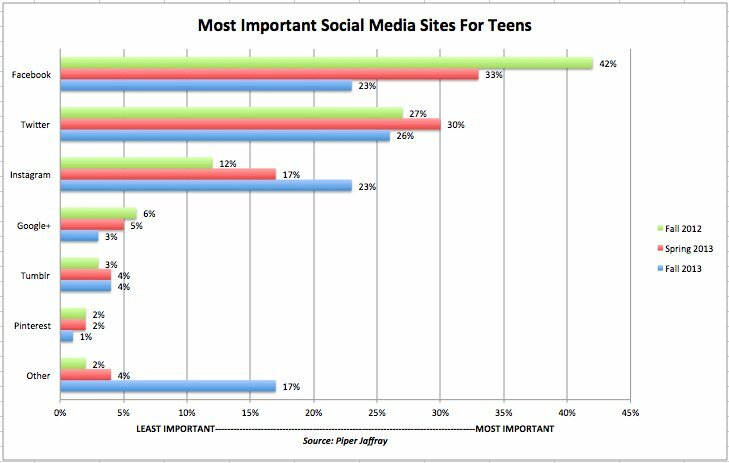 Just 23 percent of teens now deem Facebook the most important site, down from 42 percent from a year ago, according to Piper Jaffray's survey. Facebook is tied with Instagram -- a social network a third its age, with a tenth as many users -- as the second most important social media service among teens. Twitter came out as number one. The survey, which polled 8,650 teens, looks bad for Facebook, but it's not all good news for Twitter: Its popularity among teens has actually dropped 4 percent since the spring. And while Facebook might be less likeable to teens, there's evidence they're still using it more than any other social network. 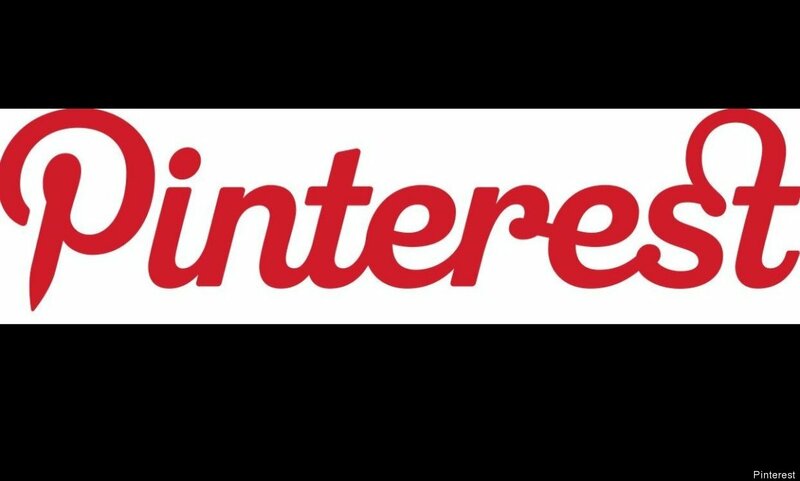 A quarter of teen social media users are on Twitter, 94 percent have Facebook profiles and 11 percent have Instagram accounts, according to Pew's 2013 report. Also, remember, Facebook owns Instagram. The real winners of the Piper Jaffray survey are a bit harder to tease out. Certainly Instagram can celebrate -- the percentage of teens who consider it the top social site has nearly doubled in a year. The big growth of the "other" category suggests services like Vine and Snapchat, not specifically mentioned by the survey, are also taking off. Facebook, once the dominant social networking service, is facing competition from more niche sites, which seem to have real cachet among younger users. Facebook's attempt to replicate its way to lasting dominance doesn't look to be paying off. Mark Zuckerberg has repeatedly insisted Facebook doesn't have a teen problem. He assured investors in July that Facebook had signed up virtually the entire population of American teens, whom he noted were using the site as actively then as they had in the preceding year-and-a-half. Using and joining Facebook is one thing. Liking it, however, is another.